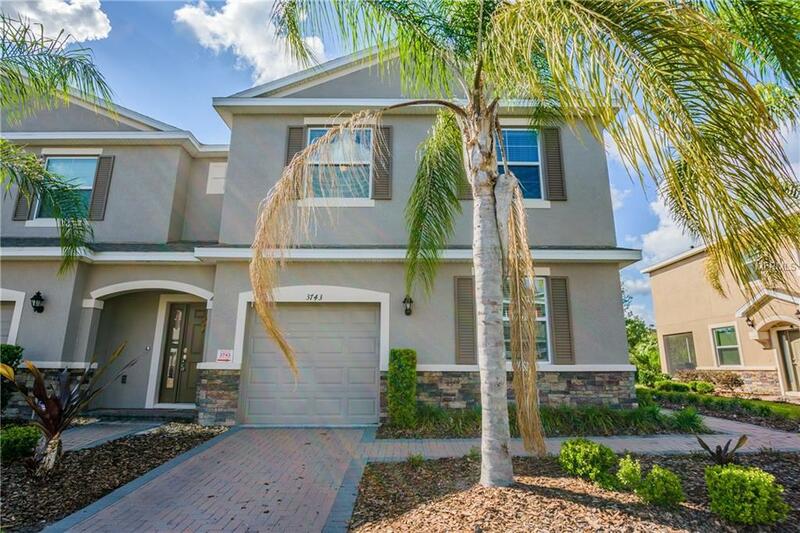 Absolutely stunning Townhome in Seven Oaks!! walking distance to Seven Oaks Elementary school, showcasing granite countertops, stainless steel appliances, hardwood floors in the loft, tile flooring throughout the first floor!! modern light fixtures!! surround sound system. this Townhome is only 3 years old!! it shows like it model home!! location, location, location !!!! close to Wiregrass mall, new outlet mall, easy access to I-75 call me for your private showing!!! !